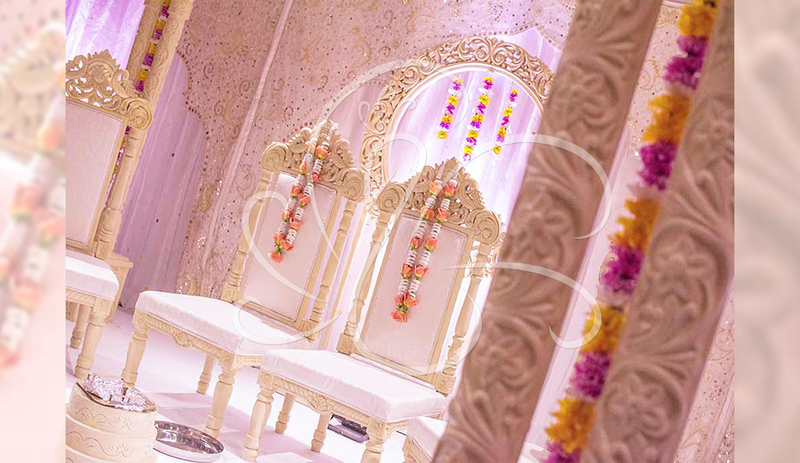 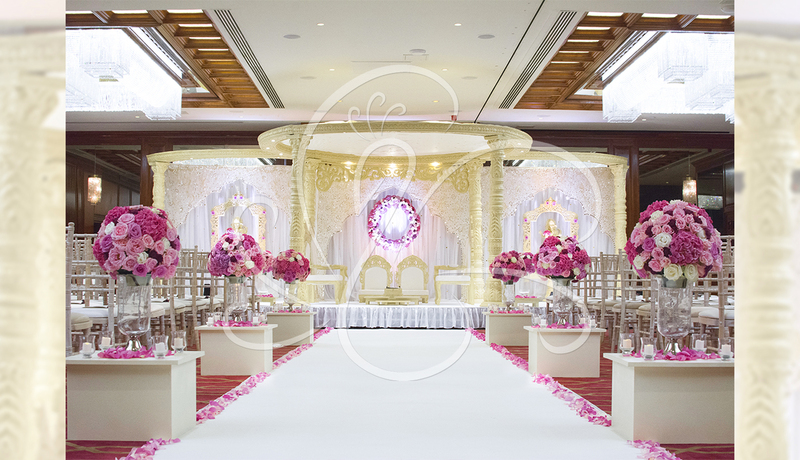 We can provide you with the perfect floral artistry to make your wedding dreams come true. 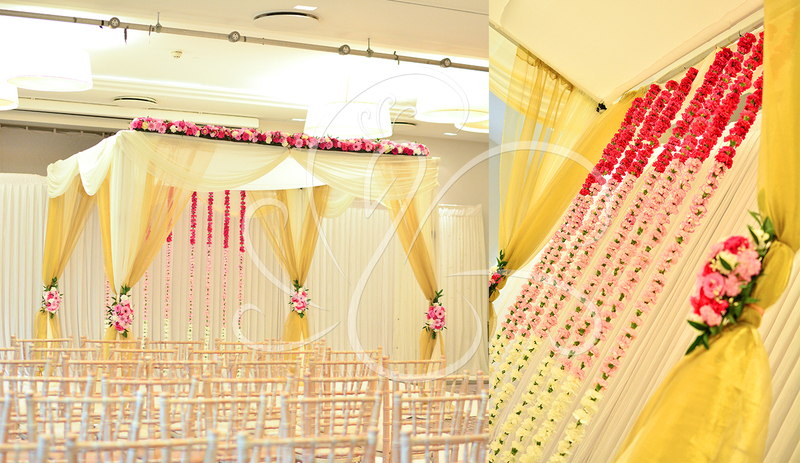 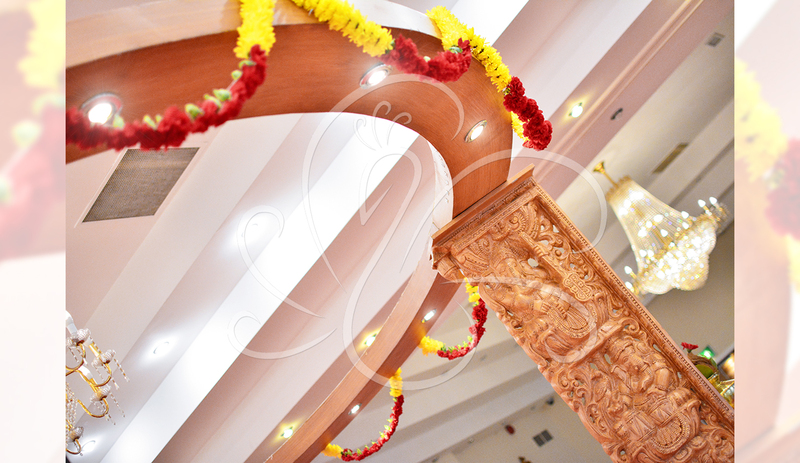 Beautiful and elegant flowers are one of the most enduring visions that can be remembered about weddings. 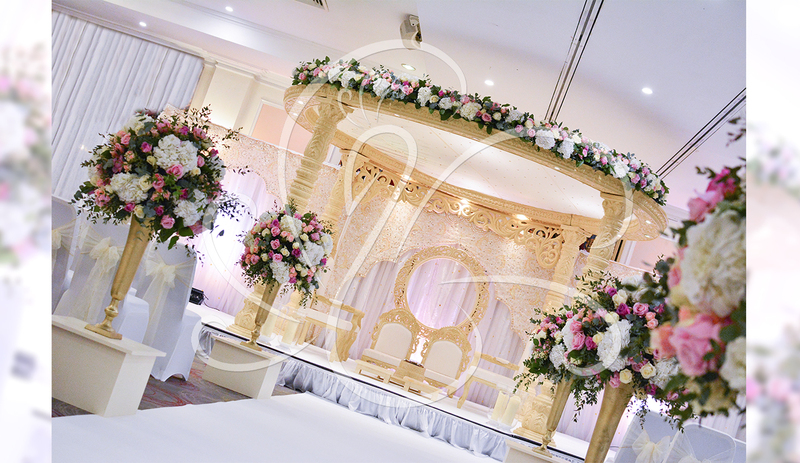 We can custom design any event to create the perfect look and feel which will be uniquely yours. 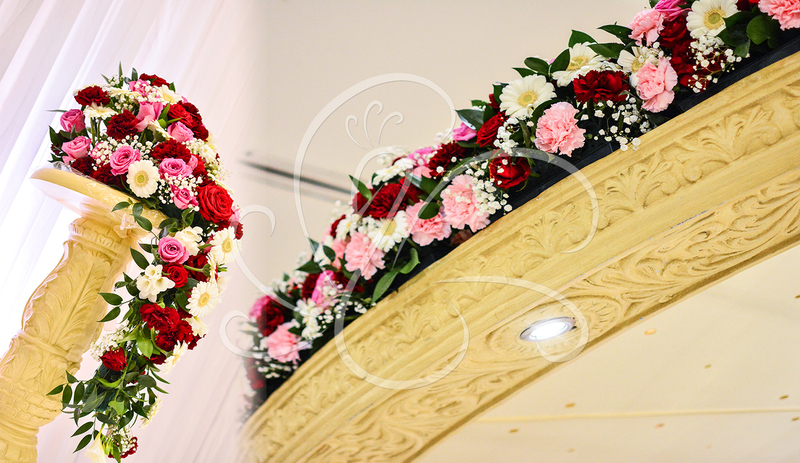 We take time and effort creating each arrangement whether it be Button Holes, Wedding Garlands, Bouquets, Aisle Decor, Flower Frames or Flower Walls. 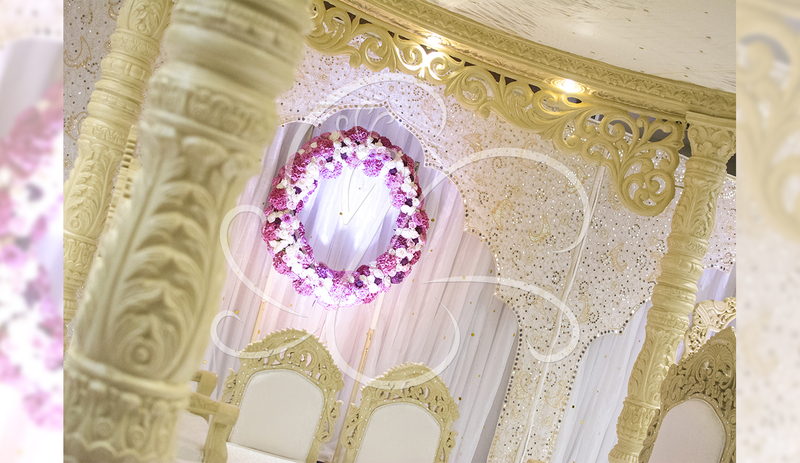 Elegant, romantic or grand, we feel every couple should have the wedding of their dreams and our floral artistry will help to create your perfect setting.